No official documents exist to confirm why, how and when it was decided that the abbreviated game of rugby was to be first played at the Greenyards, Melrose in April 1883. However, there is no disputing that the suggestion came from Ned Haig an apprentice with local butcher David Sanderson (who was also a member of the winning team at the inaugural tournament). His vision has created one of the most athletic, exciting and demanding of team sports. 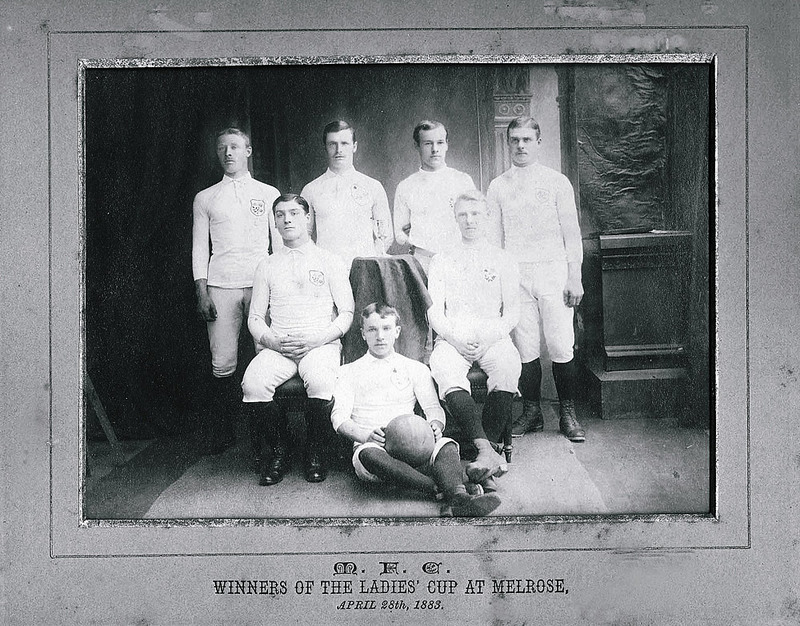 The information passed from generation to generation reliably informs us that in 1883 Melrose Football Club was looking for ideas to help finances when the suggestion of a football tournament was put forward by the now legendary Ned Haig. Ned was born on 7th December 1858 in neighbouring Jedburgh, moving to Melrose as a youth. He played rugby at the club and served as a committee member after his playing days were over. It was the ladies of Melrose who raised the funds for the small but very stylish “Ladies Cup” which was to be presented to “the best seven men”. Dave Sanderson, Ned Haig’s employer, accepted the trophy and it was never competed for again. It now sits proudly in a Sevens display cabinet in the Ned Haig lounge at Melrose RFC. Following the Melrose initiative Sevens tournaments were started in many of the other Scottish Border clubs and then the North East of England over the following 10 years. The South of England did not really grasp the potential of the game until the inaugural Middlesex (Twickenham) Sevens on 24 April 1926. This tournament has developed into an end of season jamboree boasting crowds of 60,000+ during the 1980’s. 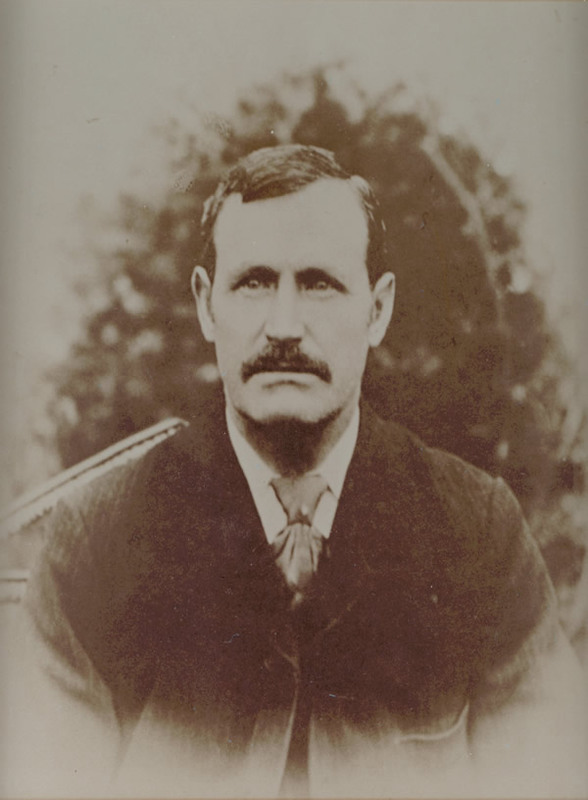 It can be safely assumed that Ned would never have imagined that his vision would help to introduce the game of rugby football to a world wide audience. Rugby is now played in countries such as Fiji and as a result of their success we are now seeing countries such as Portugal, Kenya and China appearing in the International Rugby Board tournaments. The introduction of Hong Kong Sevens in 1976 has revolutionised the abbreviated game and promoted seven-a-side rugby to an international audience, introducing players such as Jono Lomu to the rugby public and providing the stage for sevens rugby genius, Waisale Serevi, to mesmerise opponents and amaze rugby supporters who saw him in action. 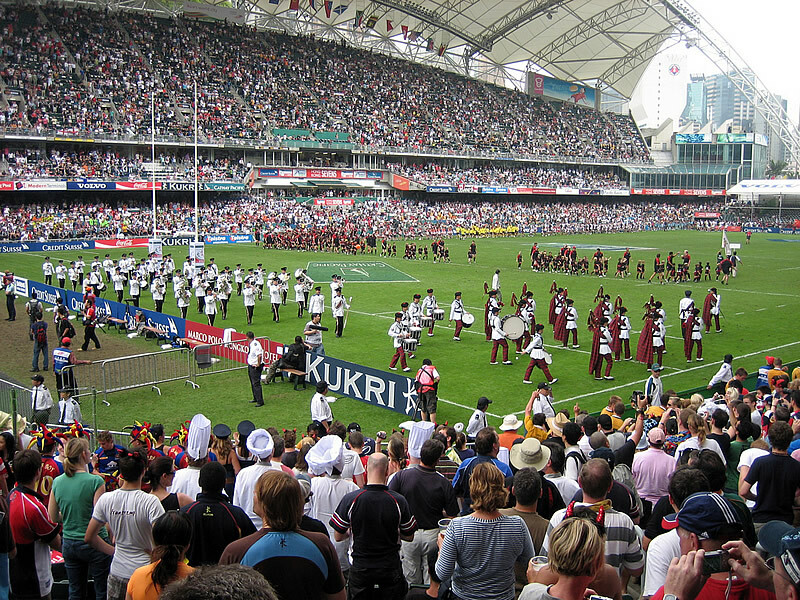 Of equal importance in the early years the tournament enabled countries such as Indonesia, Korea, Japan, Malaysia, Singapore, Sri-Lanka, Thailand and Tonga to compete against teams from the more experienced rugby nations. The venue has produced an incredible atmosphere that can only be created when top international athletes and an enthusiastic crowd are brought together. It has become a three day party for both rugby enthusiasts and fun seekers – whether they have a ticket or not! 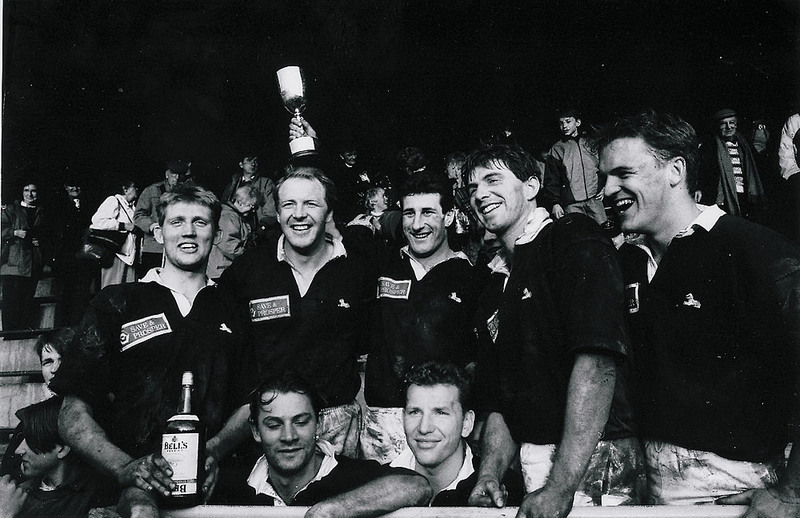 The inaugural World Cup Sevens Tournament was held at Murrayfield, Edinburgh in April 1993. The Governing body approached Melrose RFC to gain agreement to name the trophy the “Melrose Cup”. Significantly, the Scottish Rugby Union was aware of the quality of tournament delivered by Melrose RFC. As such Melrose officials were asked to advise and assist in the planning and delivery of the first IRB Tournament. The attraction of Seven-a-Side rugby has helped to introduce and develop rugby within emerging nations throughout the world. As a result the International Rugby Board launched the IRB World Sevens Series in 1999. This series has now become a true development ground for emerging talent. It has also provided a regular high standard of competition throughout the year enabling countries such as Samoa to improve and win tournaments, while others such as Kenya, Portugal and Russia have the capability to knock over one of the big guns occasionally. Wellington has developed into another carnival tournament, Dubai kicks of the season in a way no other could whilst Los Angeles, George (South Africa) and Twickenham are well established venues on the circuit. In addition Edinburgh was added to the venue list in 2007 and, needing a name for the trophy, The SRU approached Melrose RFC for their agreement to call it the “Ned Haig Trophy”. Melrose RFC is very proud that the club and Ned Haig have such a prominent place in rugby history and believe they have a responsibility to continue promoting the abbreviated game to the best of their ability. 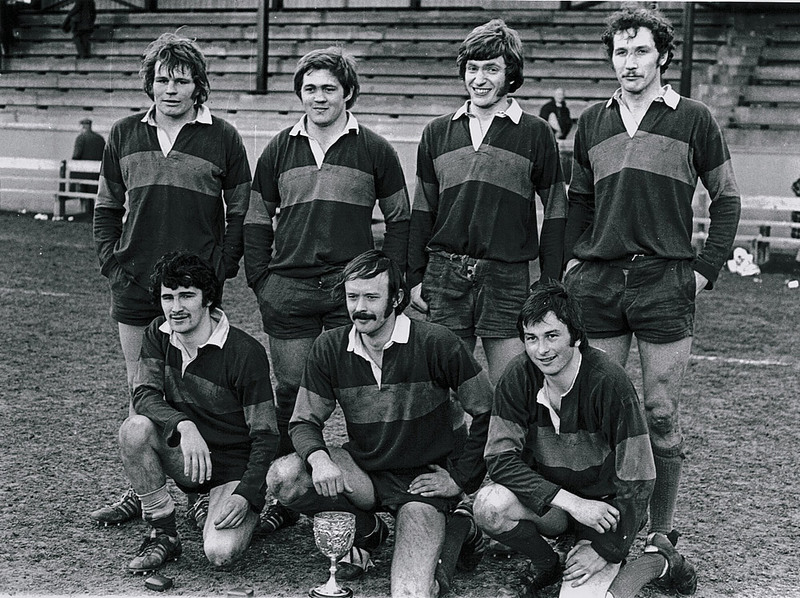 In 1983 the Centenary celebrations, a crowd of 17,500 witnessed a 24 team tournament where the French Barbarians, led by Serge Blanco, lifted the new Centenary trophy beating Stewarts Melville, led by Findlay Calder, in the final. Melrose Sevens, always held on the second Saturday in April, celebrated the 125th Anniversary of Seven-a-Side rugby on that same Saturday in 2008. Rugby Sevens is now both a Commonwealth Games and Olympic Sport and is testament to the founders who set the original ball in motion.